Celebrate spring being in full swing! 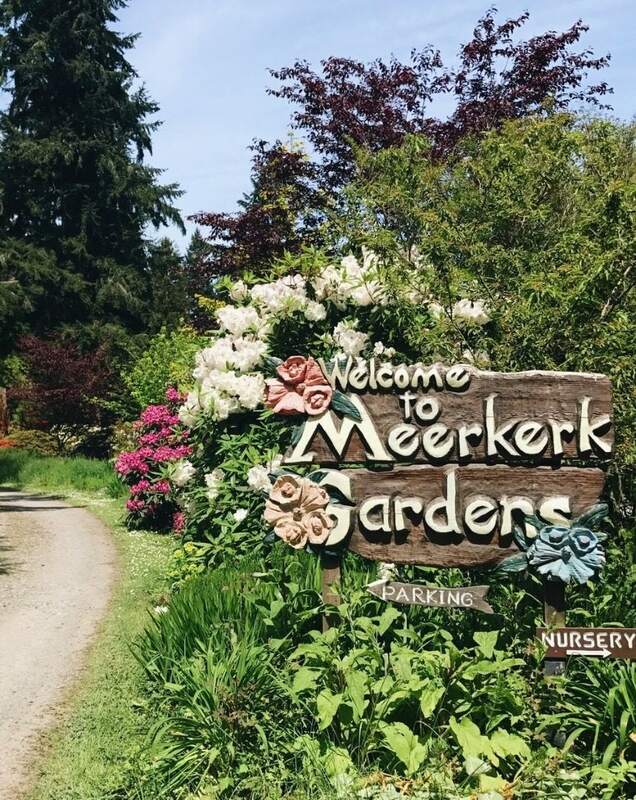 On Saturday, May 19th, 2018 from 9:00 am to 4:00 pm, head to Meerkerk Gardens on Whidbey Island. With 10 acres of gardens on display and four miles of trails, these gardens are the beautiful and tranquil setting that your heart desires! Meerkerk Gardens is open every day of the year including holidays, but spring is when it’s signature rhododendron collection is peak bloom. Be sure to check their website (Just click the picture below!) for sales and classes so you can join in displaying the Washington state flower. 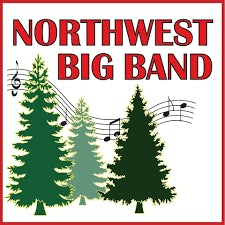 Live Music by Marcia Kester on Camano Island! 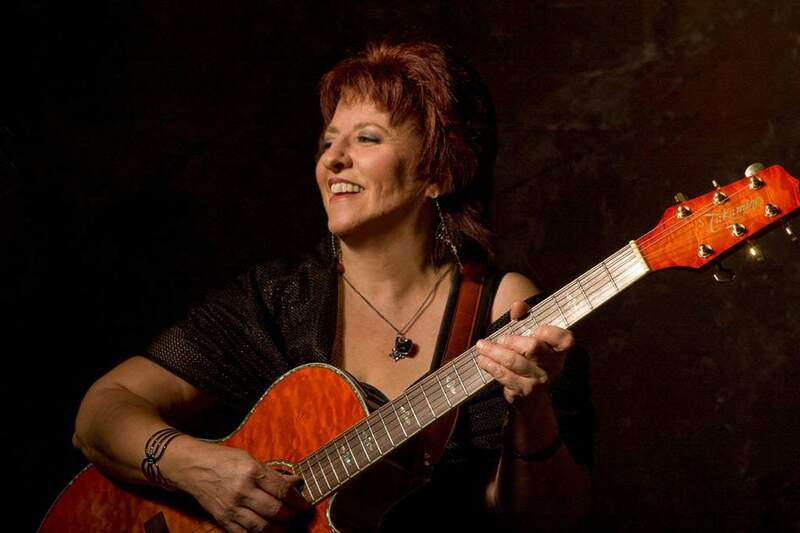 On Friday, May 11th from 12:00-4:00 pm, Marcia Kester will be performing at the commons area at Terry's Corner during the annual art show and Mother’s Day Studio tour! This will be her third consecutive year at this event. Enjoy music from classic to current: Country, Rock, Pop & Blues! Best part is that it’s FREE and open to the public! It’s also perfect for adults and kids as the commons is nestled between outdoor patio dining so kids can run and play in the grass which is mostly enclosed and the adults can enjoy the show while you eat at Hodge Podge or have some drinks at Naked City Brewery. 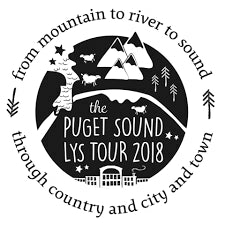 Join your local yarn store, Stilly River Yarns, and about other 25 yarn shops who will be participating in LYS Tour 2018! The crawl will be from May 16th through May 20th, 2018. If you’re wondering what LYS tour is (like I was!) - it’s possibly the first yarn crawl in North America, and it was founded by a couple of yarn shop owners who liked to party! Each year, the participating shops work together to plan a tour with prizes, free patterns, and discounts. Your local yarn store, Stilly River Yarns, is excited to be participating and has free shop buttons, a free knitting pattern and a free crochet pattern, and at least one yarn at a 10% discount in support of those patterns. So put on your creative cap and get out there and have some fun! Your support is greatly appreciated! Come to the Center for Wooden Boats at Cama Beach for the annual Mother’s Day Saturday Sail! The first boat departs at 10:00 am, and the final boat will dock at 4:00 pm. Arrive early to sign up for free boat rides on a variety of boats (sailing, paddling, rowing, or motor)! Be sure to participate in the other fun activities while you wait for your ride (toy boat building, park activities, etc.) Sign-ups for the boat rides will fill up early, so again - get there early! A Discover Pass is required for parking. 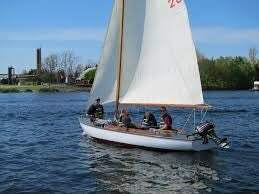 For more info contact the Center for Wooden Boats by phone. 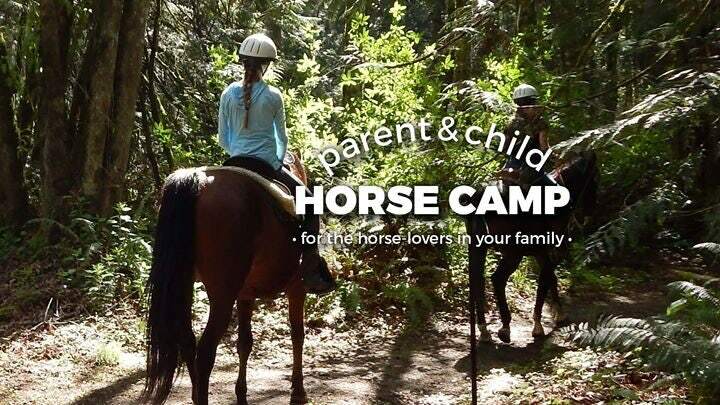 Parent and Child Horse Camp in Stanwood! Grab your kids and head to Stanwood for horse camp! This is such a great opportunity and spend some quality outdoor time with the kids! Enjoy horse related activities together, strengthen relationships, and make memories together as a family! The weekend includes introduction and instructions on horseback riding, trail riding, vaulting, arena games, roping, camp fire, chapel talks, and so much more! Price is $273 per person and it includes all of the materials, 2 nights of lodging and food for the whole weekend. Camp dates are May 11th, 12th, and 13th, 2018 and Oct. 19th, 20th and 21st, 2018. Saddle up for an amazing time! 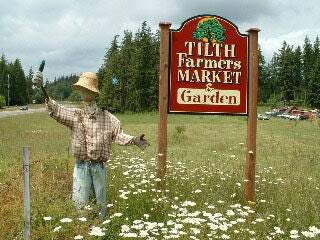 South Whidbey Tilth is not your average farmers market! The South Whidbey Tilth is dedicated to the growth, preservation, and understanding of quality food. This means that the market provide a learning experience. Expect the best in timely and fresh local produce along with entertainment and educational programs each Sunday during the market’s season! Tilth will be back starting Sunday, May 13th, 2018 from 11:00 am - 2:00pm! The “friends of CASA” meeting meets on the first Thursday of each month. You should attend this meeting if you have an interest in helping animals, fundraising and putting on events. Meet new people and help save animals lives! The fundraising group “Friends of CASA", plans shelter outreach and fundraising events in the community. 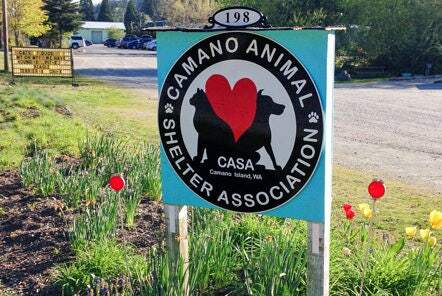 They organize CASA events such as Dog Wash, Rummage Sales, Bake Sales and more. 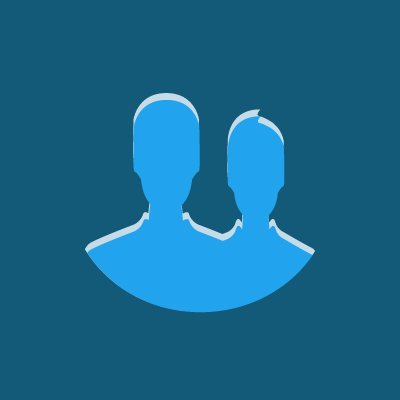 There are also some volunteer administrative opportunities within the Friends of CASA. If you are comfortable fundraising, gathering donations, or telling the world about the organization then this is for YOU! If you are interested in joining, or finding out more about the Friends of CASA please attend the monthly meetings! The meetings are always open to the public and you are encouraged to join! Visit their website (Just click the picture below!) to find it more about exact time and location of the meetings. 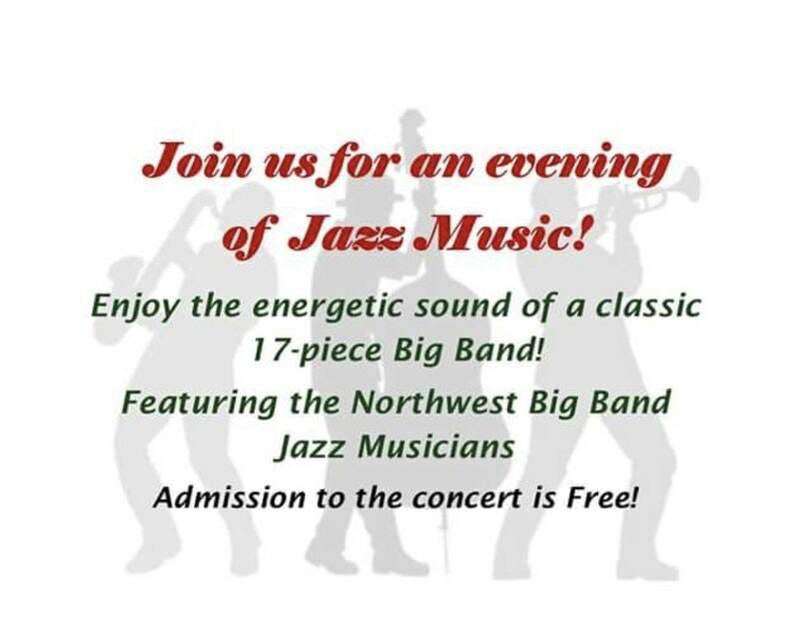 Come out and enjoy an evening of Big Band/Swing Jazz Music! This band camp has been practicing specifically for this show! On top of it being FREE, light refreshments will be served! The concert is from 7:30-9:30 pm, but be there a few minutes early to get your seat!